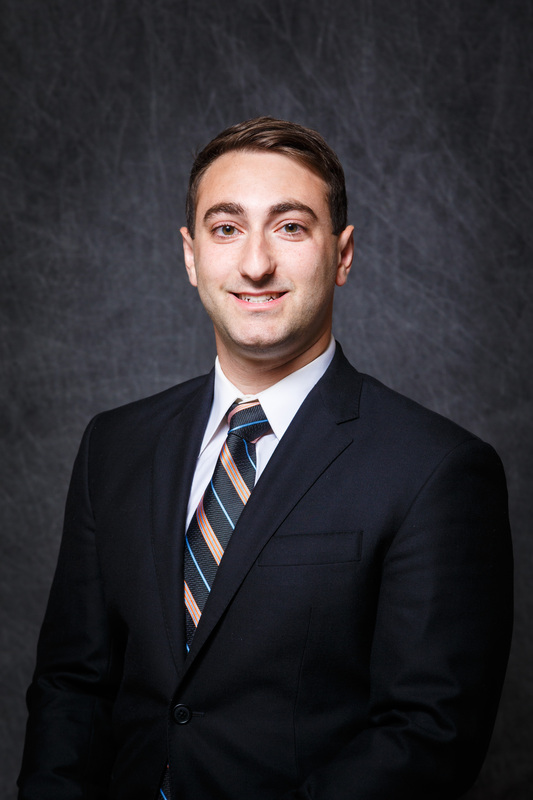 Adam Perlow has served as Director of Asset Management for McKnight Realty Partners since September of 2013. In this capacity he has overseen the management of both office and residential properties across the country. Adam has also worked to develop and implement long-term asset management plans for McKnight’s entire existing portfolio, as well as to assess the financial viability of new acquisitions. Prior to joining McKnight, Adam worked for Newmark Knight Frank Halakar, a real estate brokerage firm in Indianapolis, IN. He graduated in 2011 with a bachelor’s degree in Management from Indiana University’s School of Public and Environmental Affairs.